It computes the working point of a magnet for a given temperature. It computes the torque density and the air gap shear stress (force density) of a given electrical machine. In the future more MEPS will be added, and also additional subscription models. Design the windings of rotating electrical machinery with Koil tool. Calculate the Cross Section Area of cables and build a cable schedule. Calculate the voltage drop of a defined cable and check the maximum length. Display the time-current curves of 1 to 8 circuit-breakers. Display the curves of two circuit-breakers and check their discrimination. Display the curves of two Residual Current Devices (RCD) and check their discrimination. Calculate your potential energy savings with the fan energy savings tool. 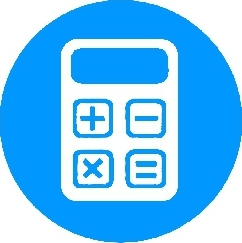 Calculate your potential energy savings with the pump energy savings tool.